Our location combines a wide range of financial services with a client-centered philosophy. On this site, we'll provide information about our company and describe the different services we offer. We hope you'll find the information you need, and we look forward to working with you. Your loans are short term, renewable every 30 days. You decide when you wish to pay off the loan, no stress on you! No one will call and hassle you on the phone, or at work for the money owed! Pawn Shop loans have the highest success rate to any other form of borrowing short term! If pawning isn't for you, you can SELL your items and receive CASH WITHIN MINUTES! 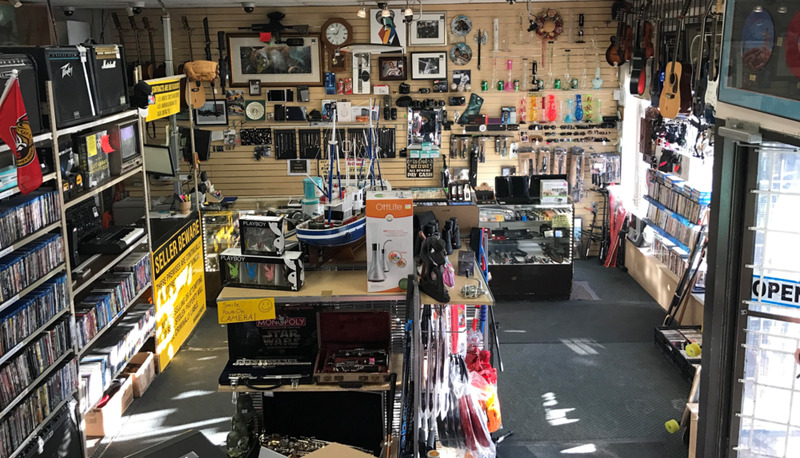 Find out about the history of our pawn shop, our methods, and some information about this family-ran business. Take a peek at some of the cool local finds that end up in our shop and how to get them in your home!